One of the pillars of modern criminal justice is forensic science. The members of our highly trained Forensics Unit work diligently around the clock responding to major incidents where their expertise and equipment is needed. 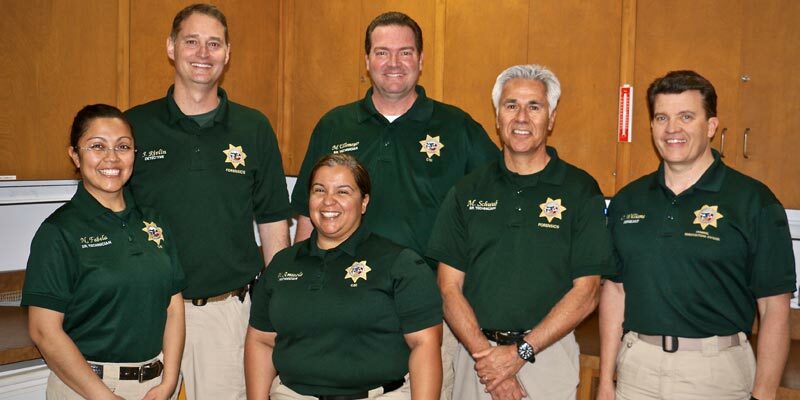 This special team is critical in helping law enforcement solve crimes. The purpose of the Forensics Bureau is to help establish what occurred and to identify the responsible person. 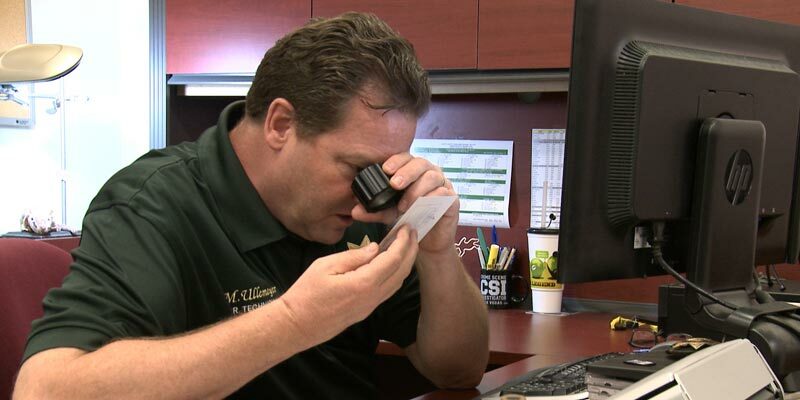 The ability to recognize and properly collect physical evidence is critical to solving violent crimes. 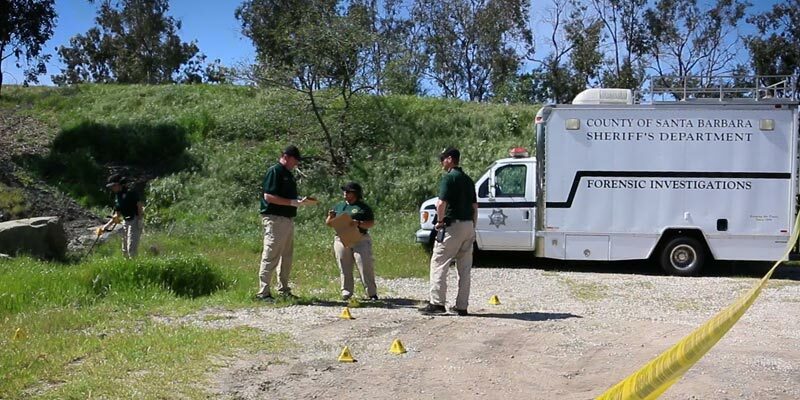 The Santa Barbara Sheriff’s Office Forensics Bureau responds to homicides and other serious crimes countywide. 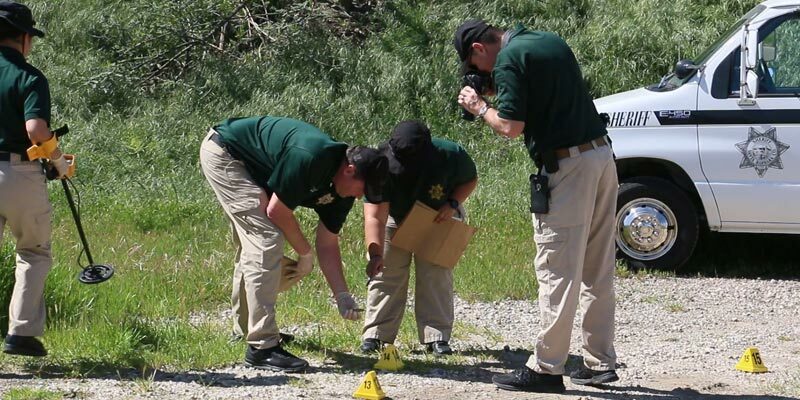 The Forensics Bureau staff is responsible for examining the scene of a crime, documenting the conditions present, and providing investigators, attorneys and ultimately the jury, with an accurate depiction of the locations and relationships of items located within the scene. They determine the relevance of items within the scene and the evidentiary potential of the items deemed potential evidence, as well as process the items of evidence that are not removable form the scene. The evidence is delivered to the lab for forensic examination, and a report is prepared detailing the actions taken at the crime scene. 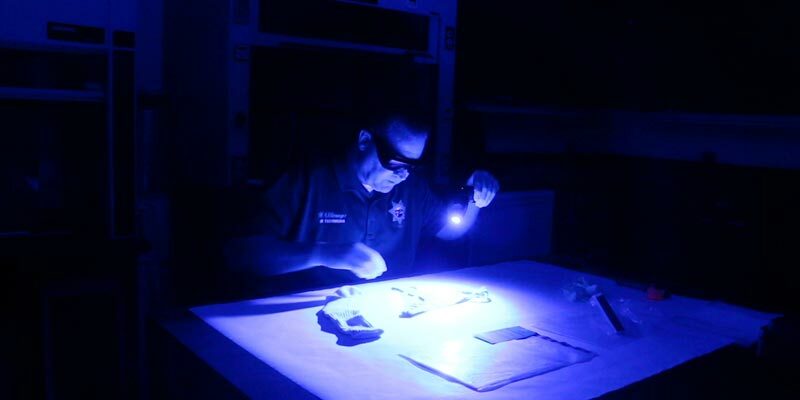 Some of the Forensics Bureau typical services include photography, videotaping, crime scene sketch preparation, evidence collection, latent print development, bloodstain pattern analysis, crime scene reconstruction and expert testimony.